This time it’s Atasha Chizaah Jefferson aka ‘Tommie Lee’ who is facing a multitude of charges stemming from an incident that occurred at her daughter’s school this past October (click HERE if you missed that). 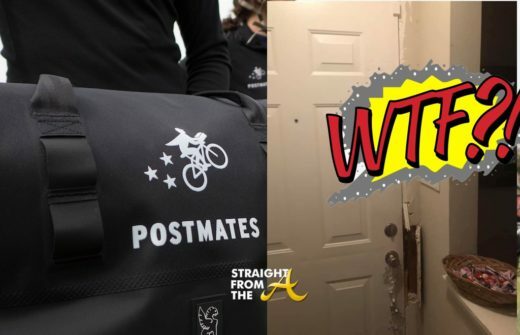 The reality star has now been indicted in Cobb County, Georgia and faces up to 54 years in prison. 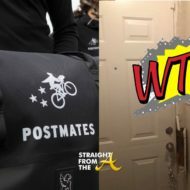 As previously reported, Tommie (real name Atasha Jefferson) was hauled into jail earlier this week for child cruelty after allegedly slamming her daughters head into a middle school locker in Cobb County, GA (click HERE if you missed that), well approximately 24 hours after her release, she was taken into custody yet again. 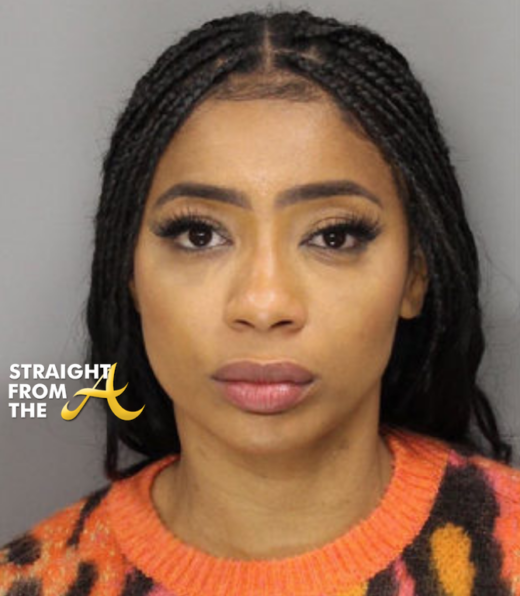 Atasha Chizaah Jefferson, aka Tommie Lee from Love & Hip Hop: Atlanta can add yet another mugshot to her growing collection after being arrested earlier this week on several charges including child cruelty. The reality star, who is currently free on bond, was locked up in Smyrna, Georgia Tuesday, October 16, 2018 after she allegedly manhandled her young daughter during a visit to the child’s school. Uh Oh! 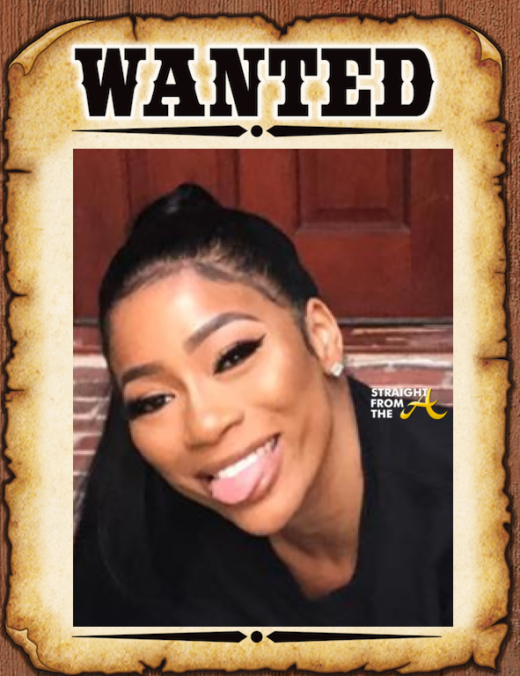 Word on the curb is that Tommie Lee of Love and Hip Hop Atlanta is now a wanted woman. 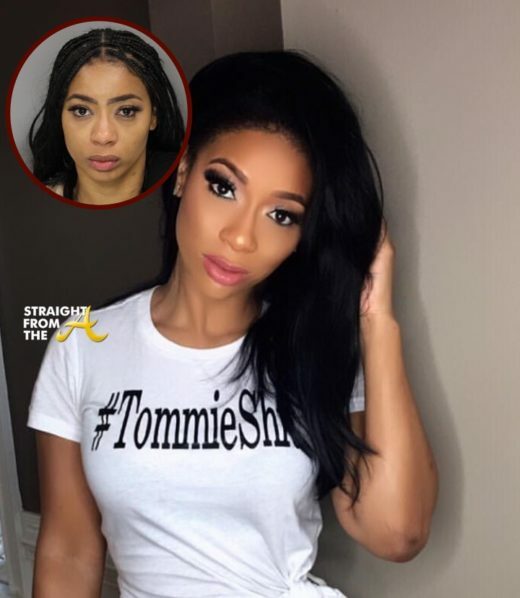 Atlanta authorities have reportedly issued a warrant on the reality star, after she ALLEGEDLY beat up a woman in Lenox Square Mall. Actress Keshia Knight-Pulliam and entertainment industry vet Shanti Das hosted the 6th annual “No Reservations Needed” Dinner at The Atlanta Union Mission yesterday (November 21, 2017). The super duo partnered once again to feed at least 600 homeless men for the Thanksgiving holidays. Volunteers included radio personality Big Tigger (V-103), Monyetta Shaw, Tommiee (Love & Hip Hop Atlanta) and more. 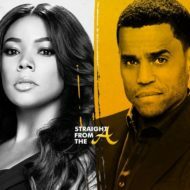 The second and final of the two-part “Love & Hip Hop Atlanta” Season 6 reunion aired last night (July 17). 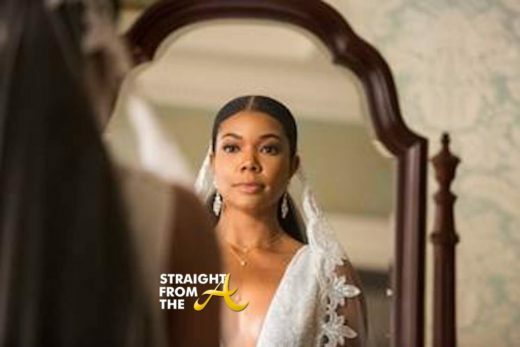 It’s officially a wrap for season 6 of LHHATL and apparently a ‘wrap’ for Joseline Hernandez’ reality show career as well! Last week, we got a glimpse of things to come when producers threw JoJo Dancer under the bus for her bad attitude. This week, it’s revealed that Joseline won’t be coming back to the show that made her ‘famous’ after she apparently quit during the reunion.